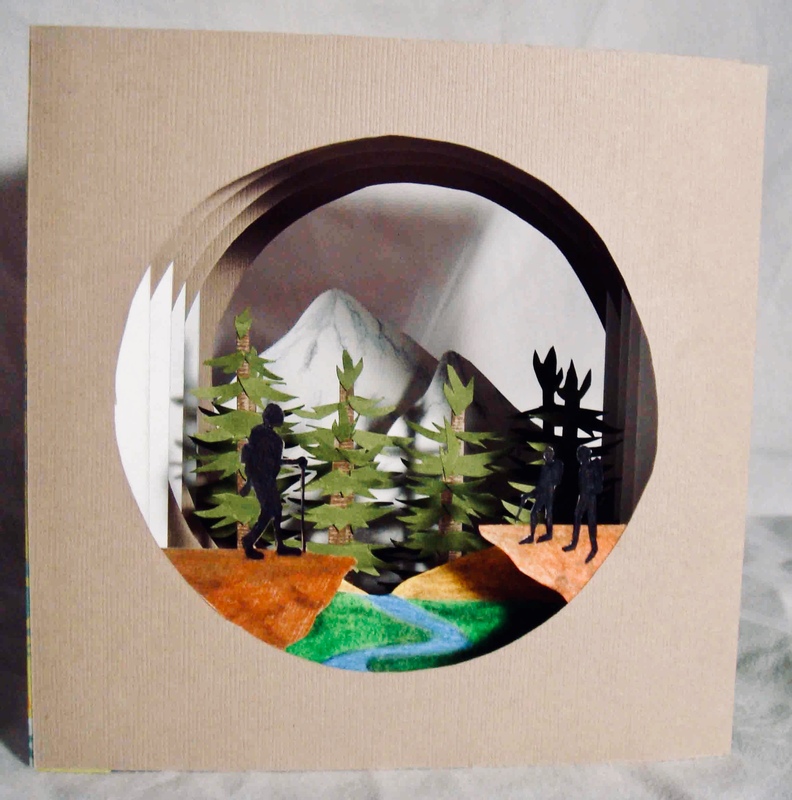 Explore Harpford Woods with forester John Wilding and then make your own theatrical 3D tunnel book inspired by the creatures and trees with artist Joseph Priestley. Hot drinks will be available and please bring packed lunch. We will walk at least 3 miles with the forester in the woods so please bring suitable footwear and clothing. All ages and abilities welcome.